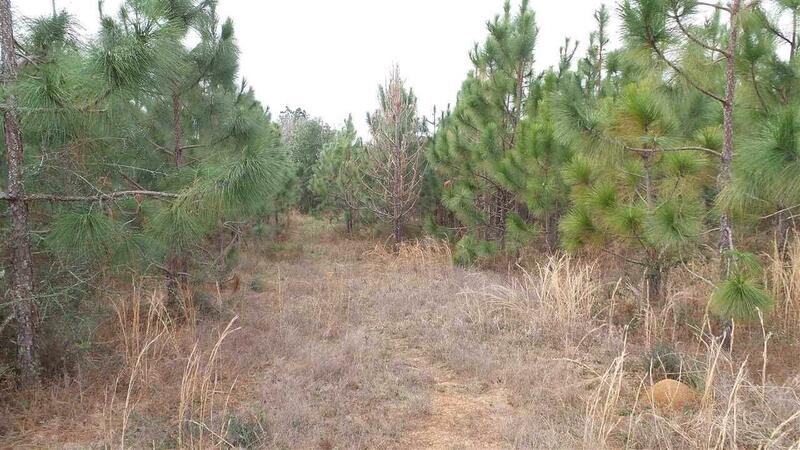 WALNUT HILL, FL- 20.71 Acres of land wooded with beautiful 6 year old long leaf pines and 15 year old bald cypress trees. 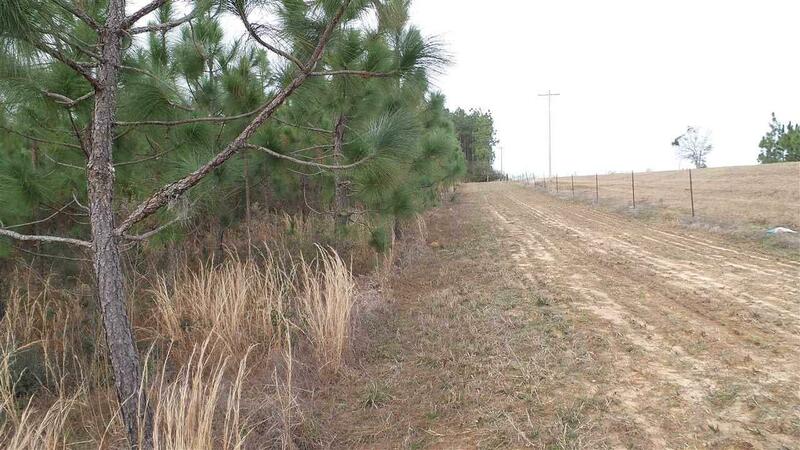 Road frontage on Hwy 97 A and Occie Phillips Rd makes land easily accessible, Cleared 1/4 acre of a food plot consisting of oats and wheat with deer stand is great for hunting. There are 3 small drains on the property; one with spring water. One permitted fire lane runs around the property and one runs down the middle. 80% of the property is fenced in offering a measure of security. This property offers unlimited possibilities. 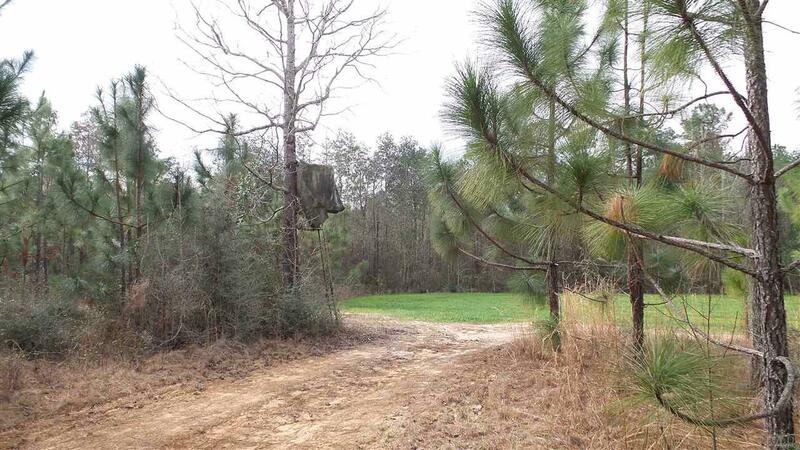 Exceptional location for a hunting camp, horseback riding trail, building your dream home, you name it! There is water and power on Hwy 97 A and Occie Phillips Rd. Please note, only one house per 20 acres. 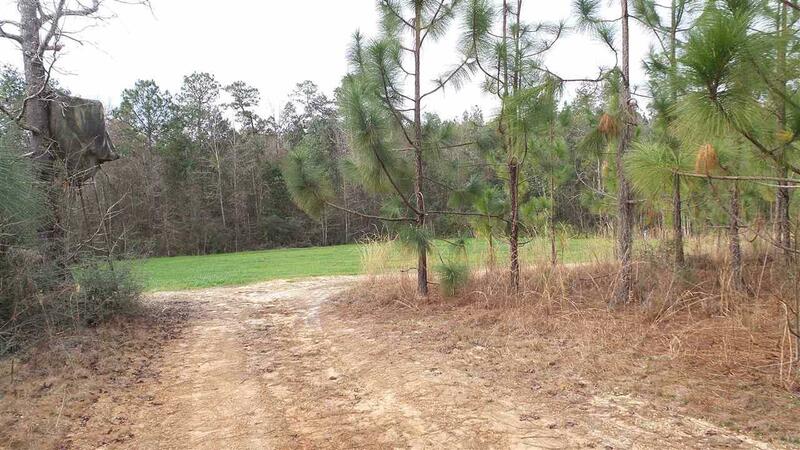 If you're ready to enjoy outdoor and/or family living in the country side, call now for more information! USE GPS ADDRESS: 6000 OCCIE PHILLIPS RD for location purposes. Property is on the corner of O.C. Phillips and Hwy 97A. and a 40 minute scenic drive South to the Pensacola beach a breeze. Take a drive 20 minutes North and you've entered the homey town of Atmore, a place of "Old friends and new beginnings". NO MOBILE HOMES! !